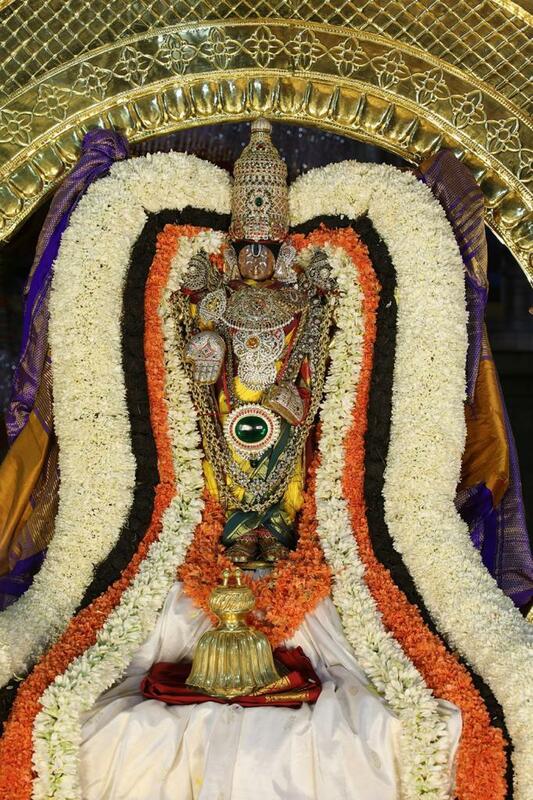 The grandeur of the Saptha Vahana sevas has been witnessed by tens of thousands of pilgrims in Tirumala on the auspicious occasion of Ratha Sapthami today. 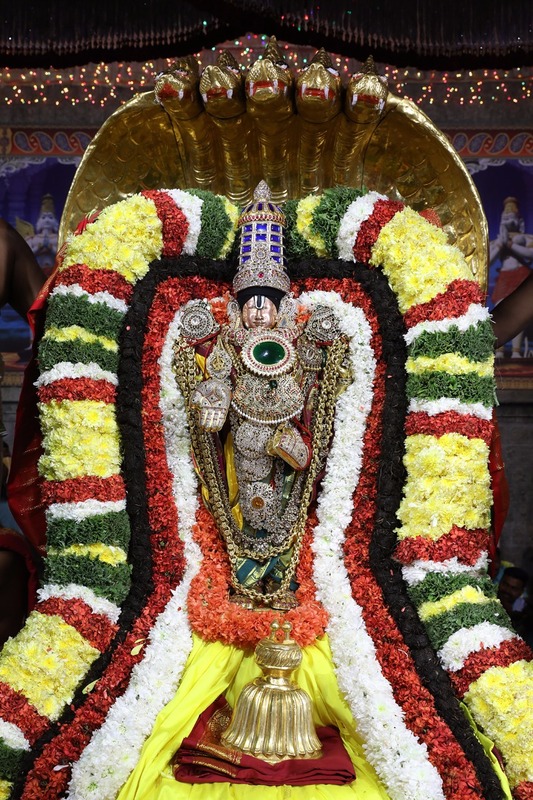 The bright day started with Suryaprabha vahana seva and concluded on a religious note on Chandraprabha Vahanam in the pleasant evening on Tuesday. 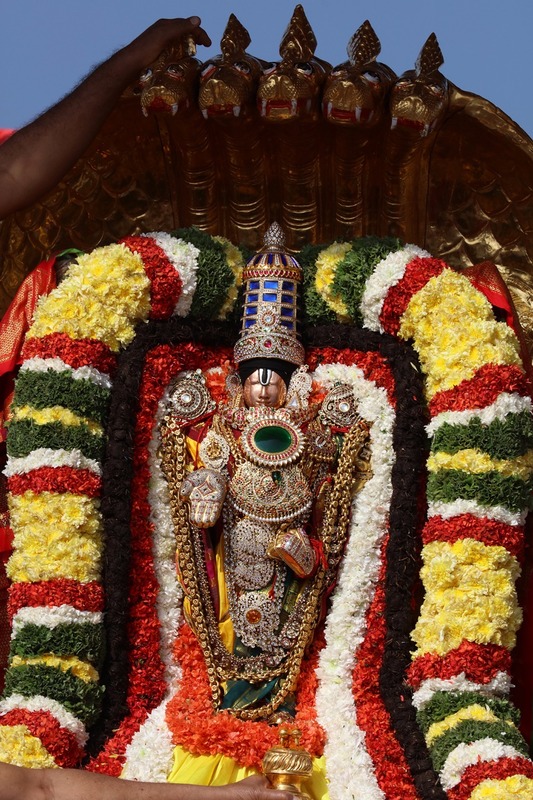 TTD administration established temporary sheds in four mada streets for the sake of devotees. 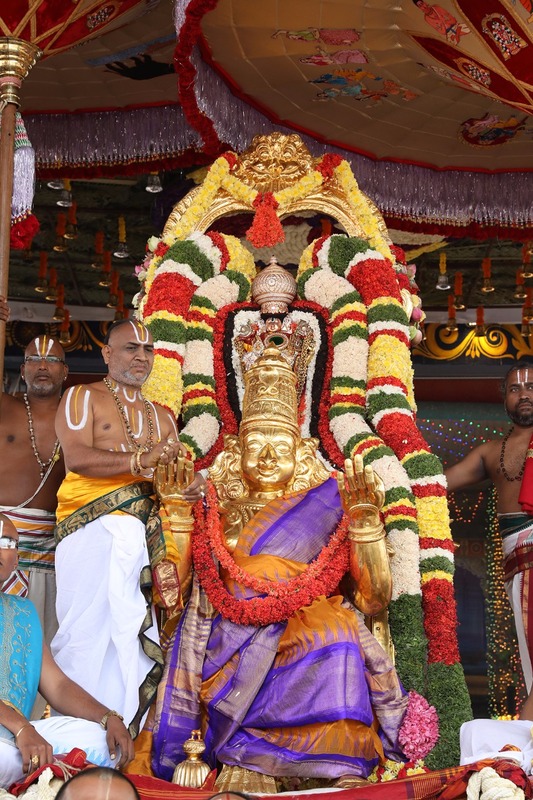 Pilgrims from all over the nation came to the hill shrine to witness Saptha Vahana sevas. 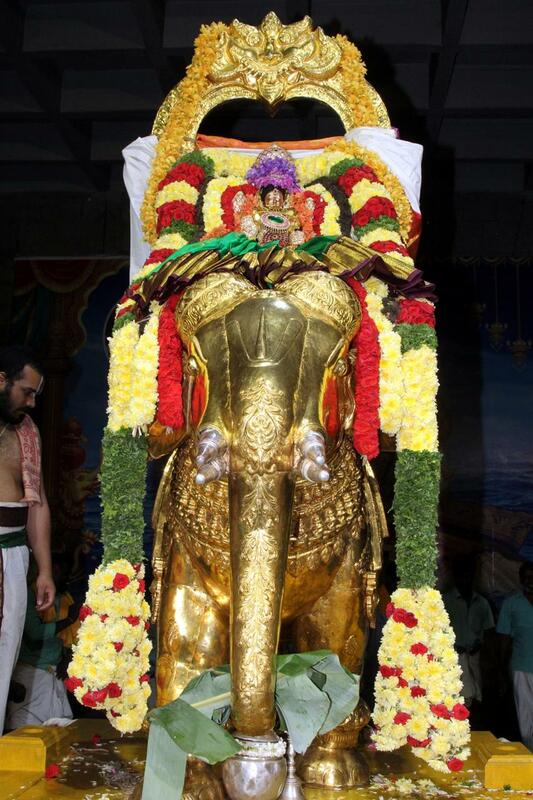 TTD supplied drinking water and Annaprasadam to the devotees regularly.